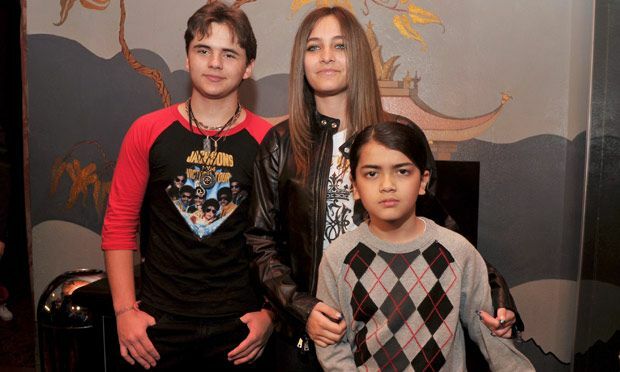 Paris, Prince, and Blanket Jackson have grown up a lot since their father died back in 2009. His sudden death was hard on the children, but they have found that together they can survive. Prince, the oldest child, was only 12 years old when he lost his father and had to act as a role model for his younger siblings, 11-year-old Paris and 7-year-old Blanket. There were issues over the years, especially with Paris. She struggled with depression and drug addiction, but now at 19 she has managed to find her calling. She has started acting, and will soon be in a movie with Charlize Theron called Gringo. 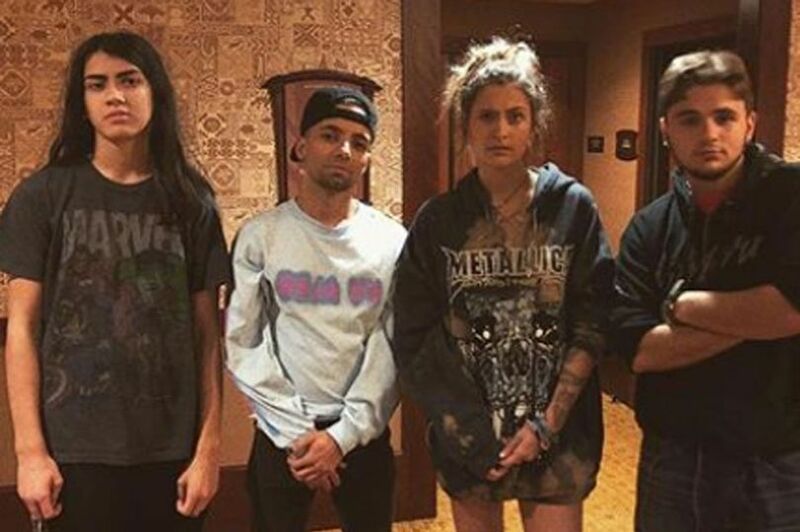 Paris Jackson has been in the media a lot more than either of her siblings, especially now that she has become a model and actress, but her brothers tend to be a little bit more reclusive. Blanket Jackson had a really hard time coming to terms with his father's passing. According to family friends, "he acted very lost and extremely upset." 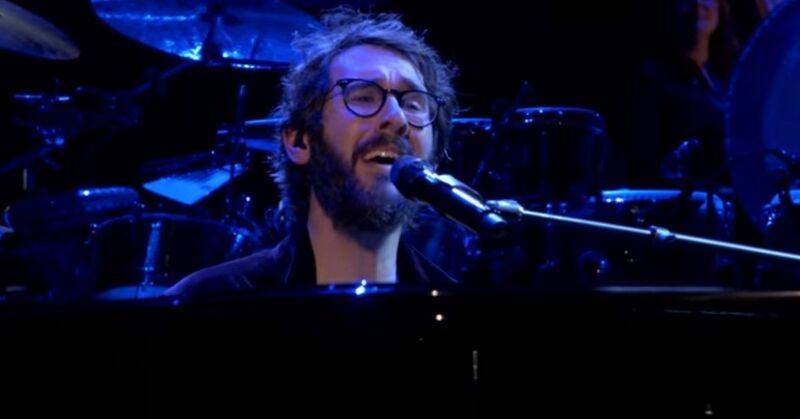 It is understandable for sure, especially given the fact that the whole world is constantly reminding him of what his dad meant to them. 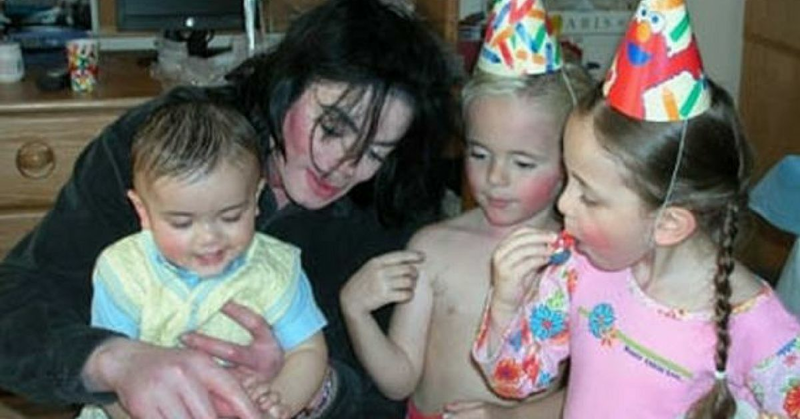 Blanket's real name is actually Prince Michael Jackson II, but he had been called Blanket since he was born. He has since changed his name to Bigi and is now almost unrecognizable from his younger self. Bigi is rarely seen in public. He still has his signature long hair, but now he towers over both of his siblings. The kids remain close and are extremely supportive of each other. It'll be interesting to see if Bigi will follow in his sister's footsteps, or if he will join his older brother in his production company. Time will tell, but at least he has a good support system around him as he figures it out.